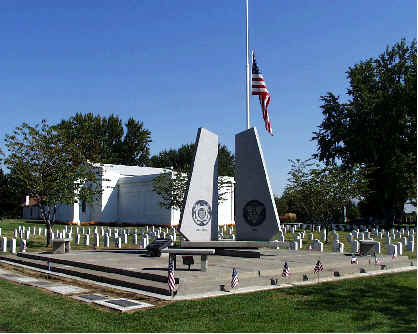 Tahoma Cemetery in sunny Yakima, Washington serves the people of the Yakima Valley with Excellent Service and Reasonable Prices. Includes mandatory endowment care fee. Please call our office for details on pre-need payment plans, cremation burials, and monument setting fees. We now have a searchable database of those interred at Tahoma. Click here to start. We also have a map to help navigate the cemetery. Monday-Friday, 8:00 a.m. - 12:00 p.m.